The terrorist attacks of September 11 signaled the dawn of a new age of warfare: InfoWar. The greatest challenge facing the IT community in the 21st Century is securing networks from malicious attacks. 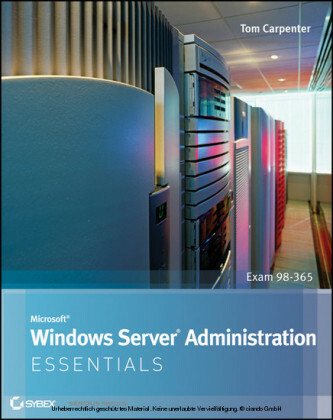 The problem for the Microsoft network administrators and engineers is that securing Microsoft networks is an extremely complex task. Dr Tom Shinder's ISA Server and Beyond: Real World Security Solutions for Microsoft Enterprise Networks is designed to help network administrators meet the challenge of securing Microsoft enterprise networks. 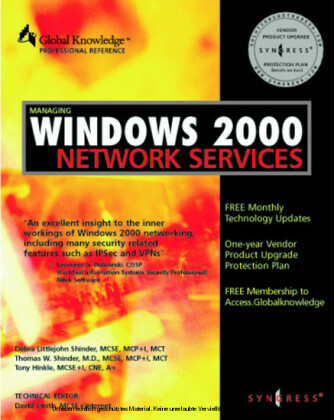 This is not another Windows 'security book.' 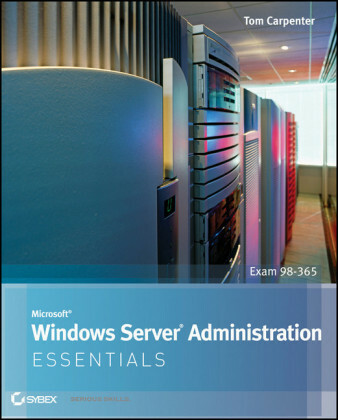 It is written, reviewed, and field tested by Microsoft network and security engineers who bring their real-world experiences to provide an entertaining, thought provoking, and imminently practical guide to securing Microsoft networks. 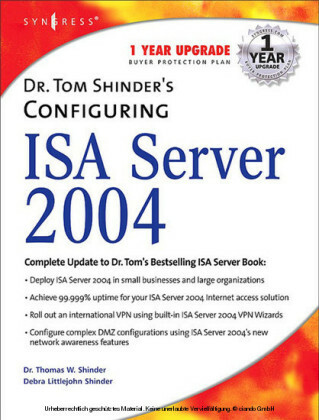 Dr Tom Shinder's ISA Server and Beyond: Real World Security Solutions for Microsoft Enterprise Networks also provides scenario based, practical examples, with detailed step-by-step explanations on how to carry out the most complex and obscure security configurations on Windows NT 4.0, Windows 2000 and Windows .Net computers. 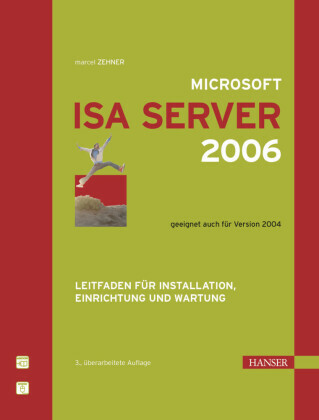 The only all-encompassing book on securing Microsoft networks. 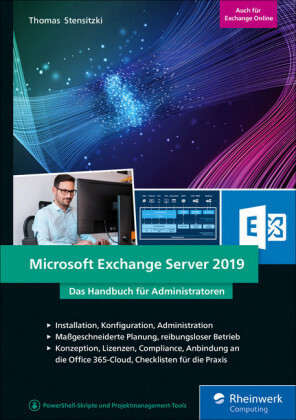 ·Windows NT, Windows 2000, Microsoft Internet Information Server (IIS), Microsoft Proxy Server, Microsoft Internet Security Accelerator, Microsoft Explorer are usually running simultaneously in some form on most enterprise networks. 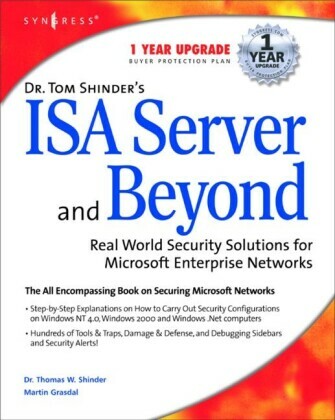 Other books deal with these components individually, but no other book provides a comprehensive solution like Dr Tom Shinder's ISA Server and Beyond: Real World Security Solutions for Microsoft Enterprise Networks Invaluable CD provides the weapons to defend your network. ·The accompanying CD is packed with third party tools, utilities, and software to defend your network.